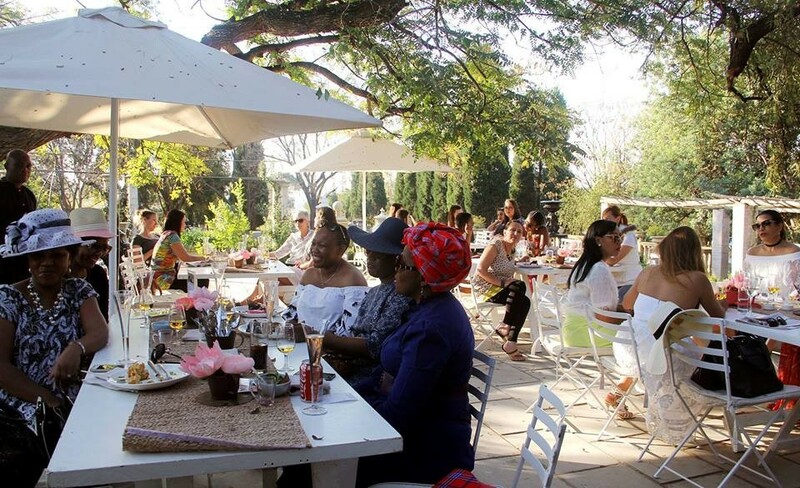 From cafes with a countryside setting, to soft play and kids cooking courses, if you have young kids who need constant entertaining, even during lunch, here's our guide to some of Joburg's best kid-friendly cafes that parents will love too. For young families it doesn't get much better than this. Kids get the run of the indoor and outdoor play areas with full-time child minders and plenty of activities. Adults can take refuge indoors, order a tasty Mediterranean-style meal and a bottle of wine. It gets super-busy so book ahead. Read our full review here. Melville. 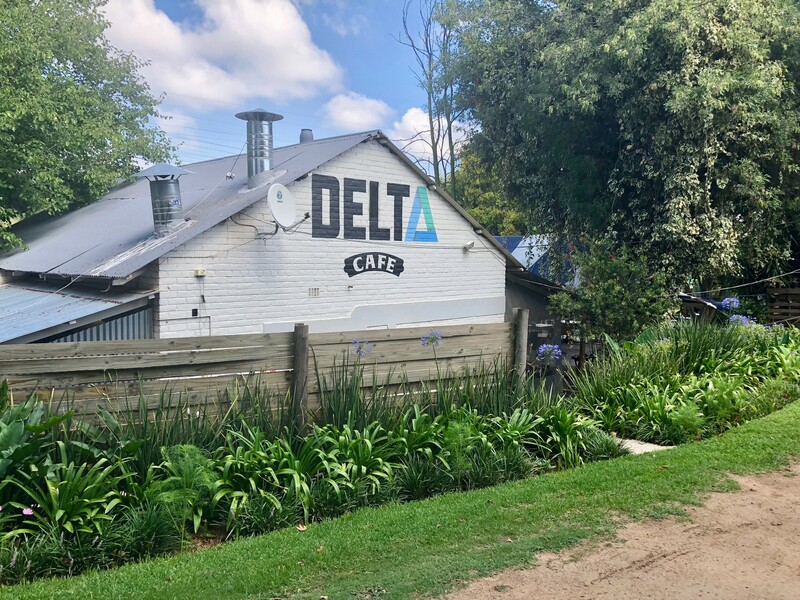 Part of the REEA Foundation's quirky urban farm in Craighall Park, this small cafe in a carefully converted old cottage looks out over the lush Delta Park. With stables on its doorstep, a jungle gym in the garden and a dedicated kids menu, this is an ideal hangout for families. The menu is filled with simple and light lunchtime favourites such as salads, sandwiches and excellent pizzas. Read more about the REEA Foundation's urban farm here. Craighall Park. 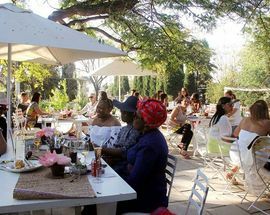 Part of an expansive garden centre in Bryanston this cafe is perfect for brunch or tea in a picturesque green setting with lots of space for kids to run around and explore safely - plus they will love feeding the bunnies, and ogling the reptiles, snakes, spiders and fish in the shop. Housed in a beautifully restored farmhouse this weekends-only eatery in the Lanseria countryside is operated by The Forum Company, known for their extraordinary venues and events. 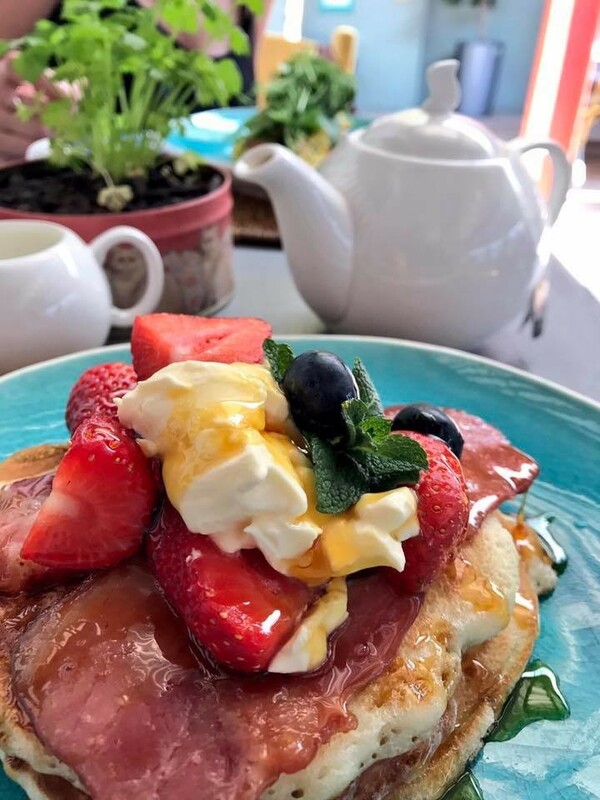 The kitchen serves up hearty breakfasts and laid-back lunches made with fresh locally sourced produce and there's a good kids menu. Well-located near the Magalies Meander and the Cradle of Humankind, this is a good stop on a day spent exploring the countryside surrounding Joburg. 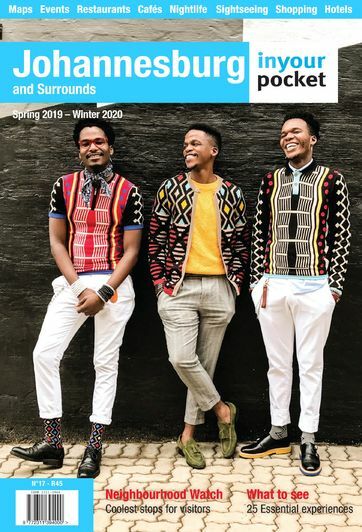 27 Boxes, a shipping container shopping development in Melville, has transformed a disused park into 80 boutique stores and restaurant and kiosk spaces geared towards starter entrepreneurs, from fashion designers to chefs, jewellers, artists, interior designers and baristas and bakers. This is also a popular family hangout with an excellent open-air play area and park looked over by plenty of picnic tables, plus a collection of family-friendly cafes and food kiosks. Look out for The Side Plate, located in the back of the centre overlooking the 27 Boxes kitchen garden and book the kids in for a cookery class at Kidchen Concepts or a creative arts and crafts workshop at Tinker School. Read more about 27 Boxes here. Melville. 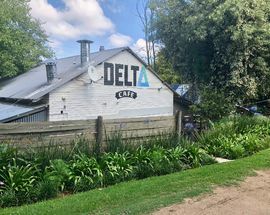 With its recycled materials, organic, Fair Trade ingredients and menu full of banting and paleo options, eco-conscious eaters will feel right at home at this popular neighbourhood spot. There is even a small menu for dogs too so bring your canine friends along with you. 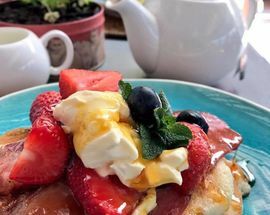 A family-friendly cafe, parents with young children are made to feel welcome with a children's menu, plenty of colouring pencils and pens and a playground just across the road. Read our review of Voodoo Lily Cafe here. Birdhaven.